Did you know that the skin or peel of a fruit or vegetable taste better and improve health? Whether we are chopping vegetables or eating fruit, we tend to throw away its peels and stems assuming that they are useless. The shocking fact is most of the food parts that we have been throwing away are actually a goldmine of nutrition and we have been doing it wrong. Eager to know more? Read it further. 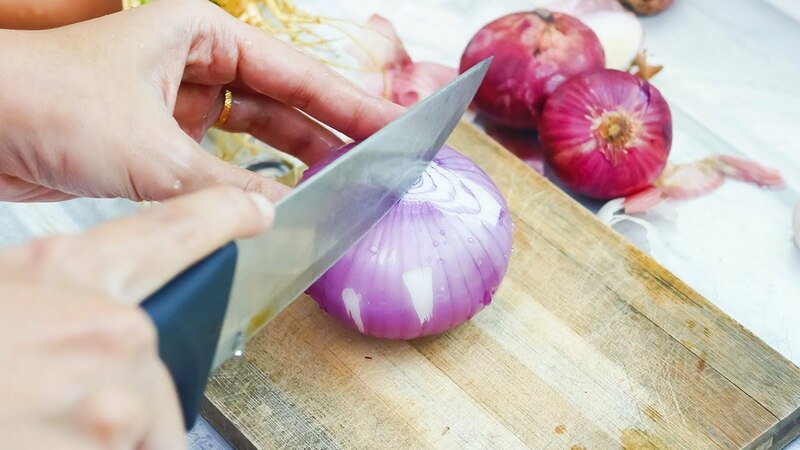 Using onion peels can improve your heart health and prevent you from crying too! All through our lives, we have only been throwing away the onion skin. It is astonishing to note that the skin is rich in quercetin which is a phytonutrient that can reduce blood pressure, inflammation and enhance your cardiac health. Make it a habit to include it entirely to the soups or stocks and the anticancer properties can keep you healthy ever! Why throw the stems when they have the essential micronutrients that your body needs? It is a common practice to use the top portion of these green leafy vegetables and remove stems. The point here is the cilantro stems, for instance, benefit your eyes and skin. The micronutrients in it are essential for your body and they are tasty just like the leaves. Try it out! 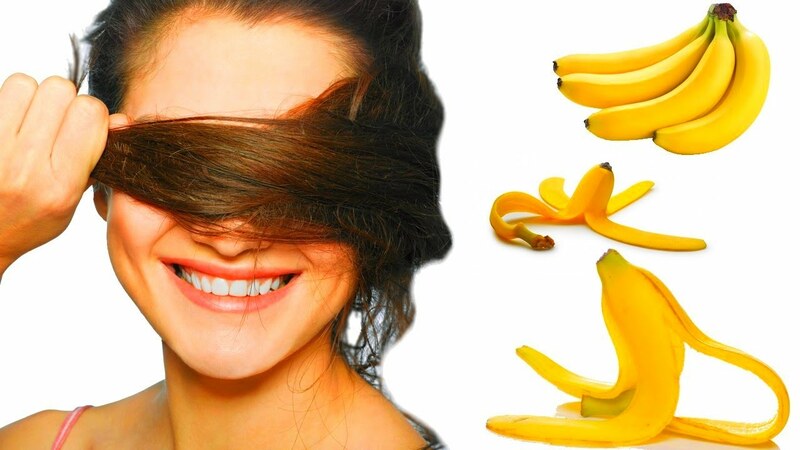 Serotonin in banana peels can activate happy hormones plus strengthen your hair. Wondering how? Have you ever noted the brown speckles on the banana skin? They indicate the dosage of the happy drug – serotonin that enhances brain activity and increases your happiness quotient. Softer peels are loaded with benefits. This implies that you can actually eat those peels raw or add it to smoothies and drink in the morning. The happy hormones activate and rejuvenate your mind for the rest of the day. Did You Know Kiwi Skin Is Edible? Yes, you can eat kiwi including skin and it is rich in antioxidants and fiber. For all the kiwi fruit lovers, here is the news. The skin of the fruit is edible and has high levels of fiber and vitamin C when compared to the fruit. Of course, it can be quite difficult to digest the taste initially but a better idea will be to add a whole kiwi to your blender and drink the smoothie. Throwing away the core of this summer fruit is equal to saying no to proteins and yes to cancer. 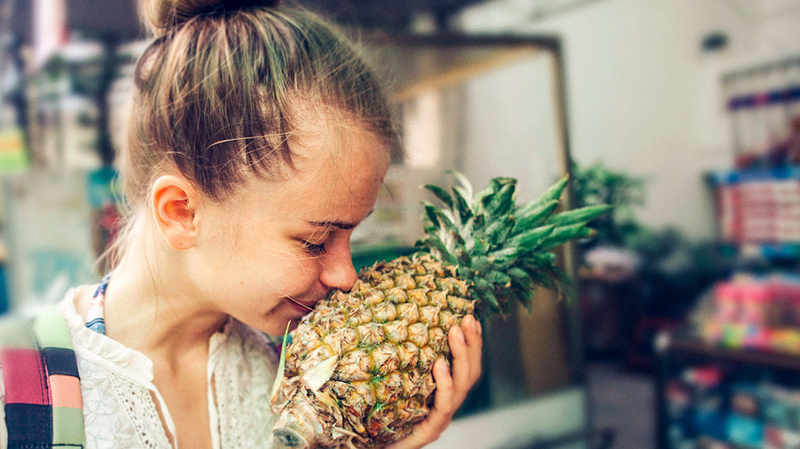 It’s summertime and none can miss eating pineapples. Just make sure you don’t throw away its core as it has bromelain which is a protein-digesting enzyme and also contains anticoagulants that can control clots and fight against cancer. Use the core in its frozen form by adding to smoothies or add directly to tea and let the essence retain! Feeling bad that you have been doing it wrong so long? It’s okay but follow it henceforth! Previous articleDid You Know The Significance Behind These Holi Colours? 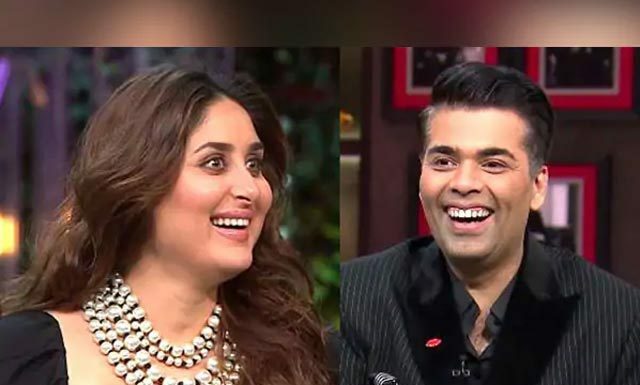 Next articleGuess What Big Project Is Alia Bhatt Elated About?